The Skyhawks welcome back 10 lettermen, including Sunrise Region meet runner-up Omar Aguilar-Espinoza. 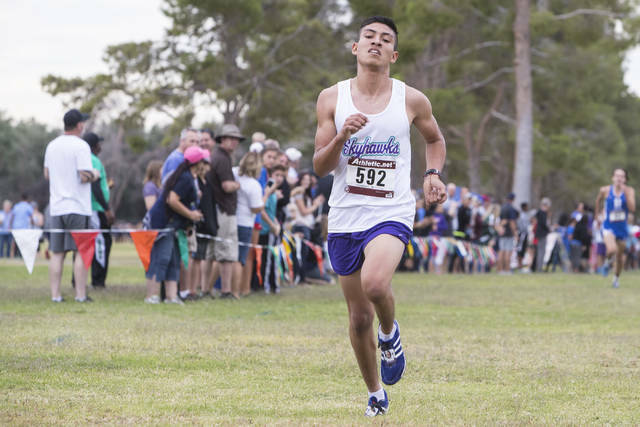 Outlook: Aguilar-Espinoza was the runner-up in the 2016 Sunrise Region meet. In all, the Skyhawks bring back five of their seven runners from last year’s region meet.